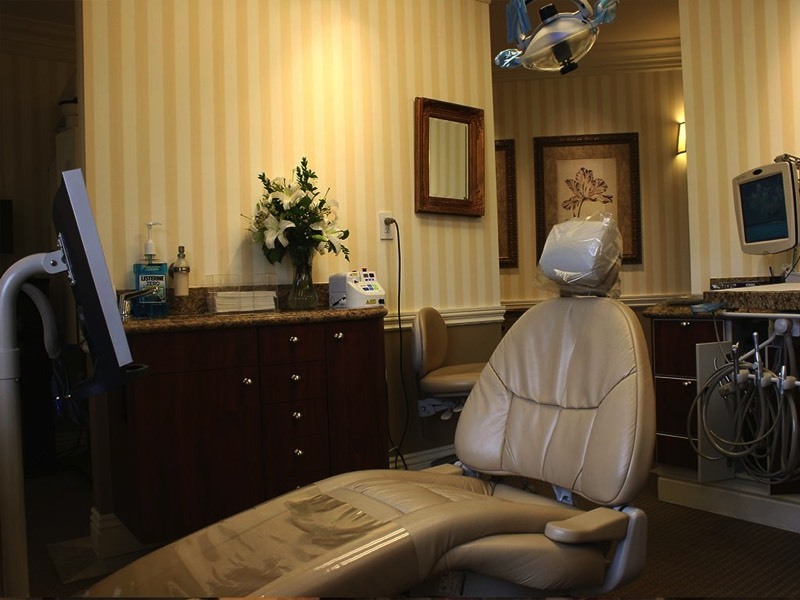 Our office has been priding itself on quality, ” five-star” dentistry since 1983. 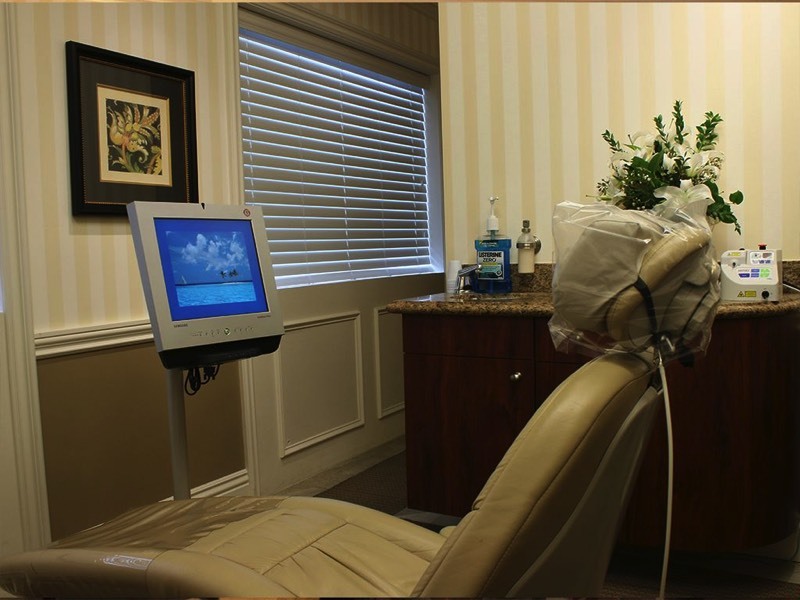 It is our goal to provide the utmost, top drawer dentistry to patients on a one on one basis with the highest level of quality available today. 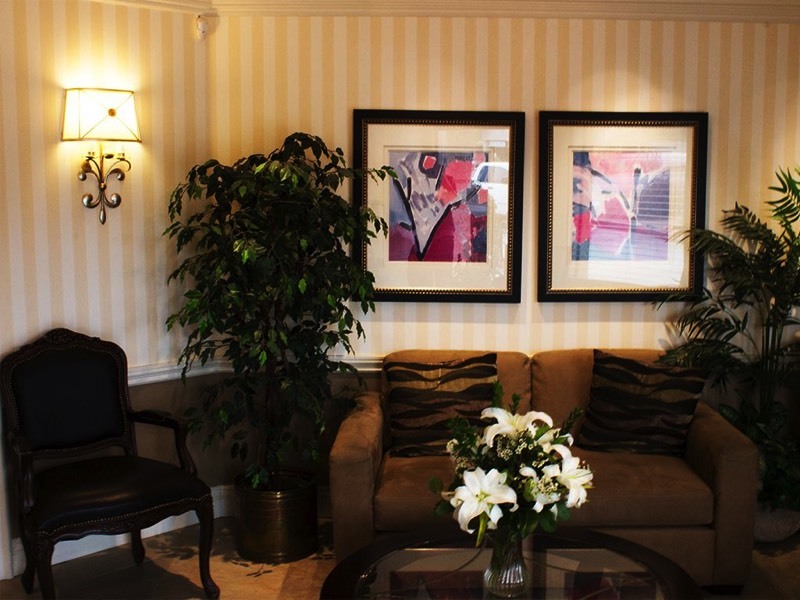 Our office reflects an environment of comfort in a setting comparable to some of the finest hotels in the world today. 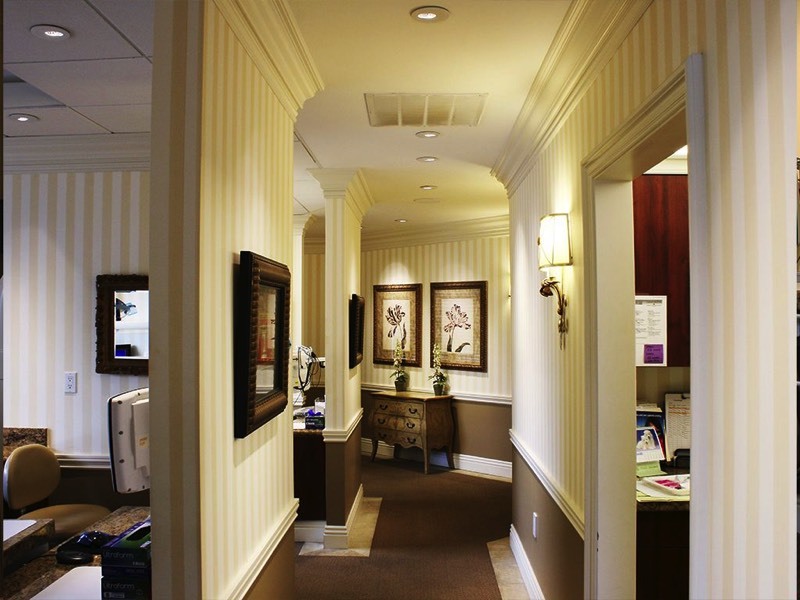 When you enter our office you’ll feel you’re not in the average dental office and that is our goal. 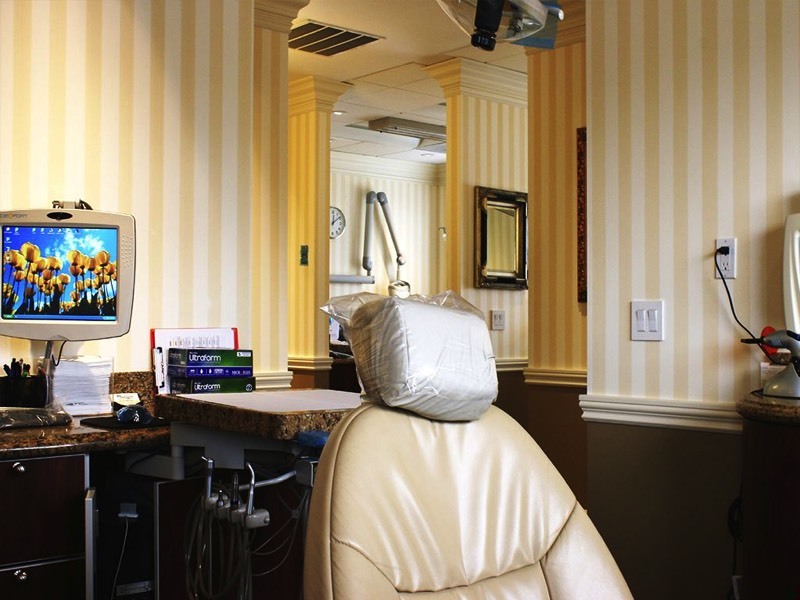 You’ll be greeted with a smile and receive care from some of the best dental staff in the industry; with the most up-to-date dental equipment and technology on the market today. 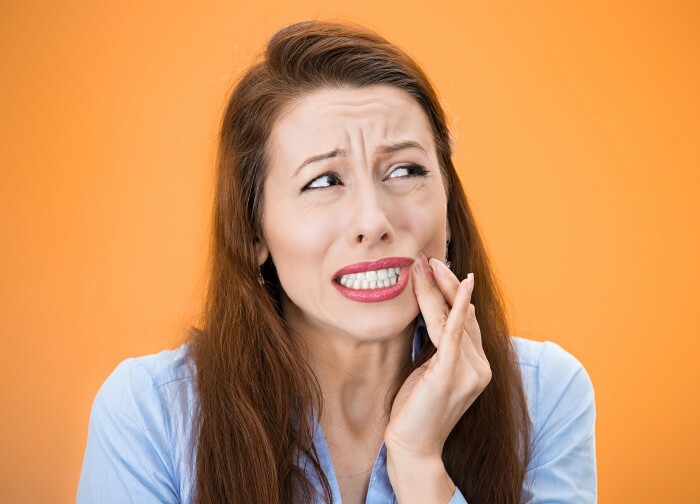 All of us what you, “our patients” to have not just a dental visit; but an experience that you’ll tell all of your family and friends about. Please take a moment to tour our office slideshow by clicking on any of the images below.